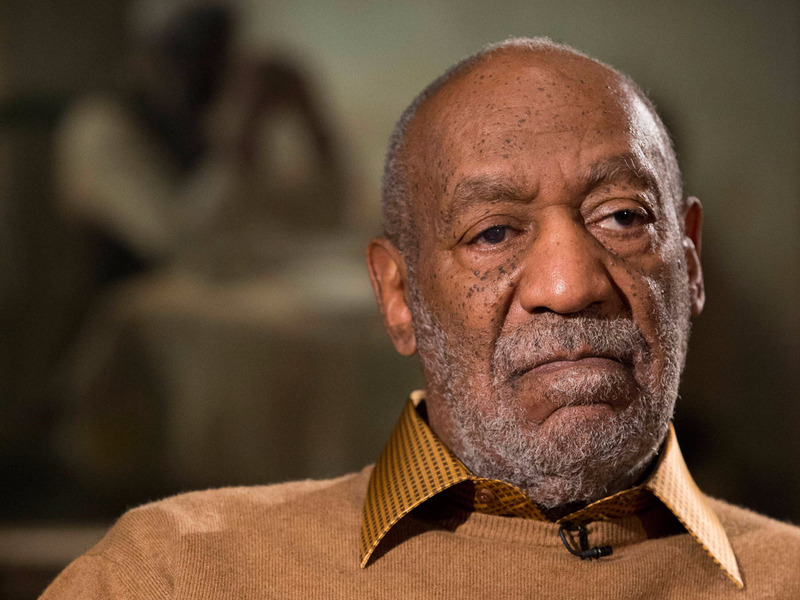 In June, Bill Cosby goes to trial on the basis of many charges of sexual assault against him. Sixty women have accused the comedian of sexual assault, with stories spanning decades. He could potentially face 10 years in prison. On Tuesday, the 79-year-old said in an interview with SiriusXM ‘s Michael Smerconish — his first recorded interview in over two years — that he will not testify during his trail. Cosby also suggested that the accusations could stem from racism.